Check out this brand new daily blog featuring general thoughts, provocations, inspirations, and occasional poems. Posts are already rolling out. 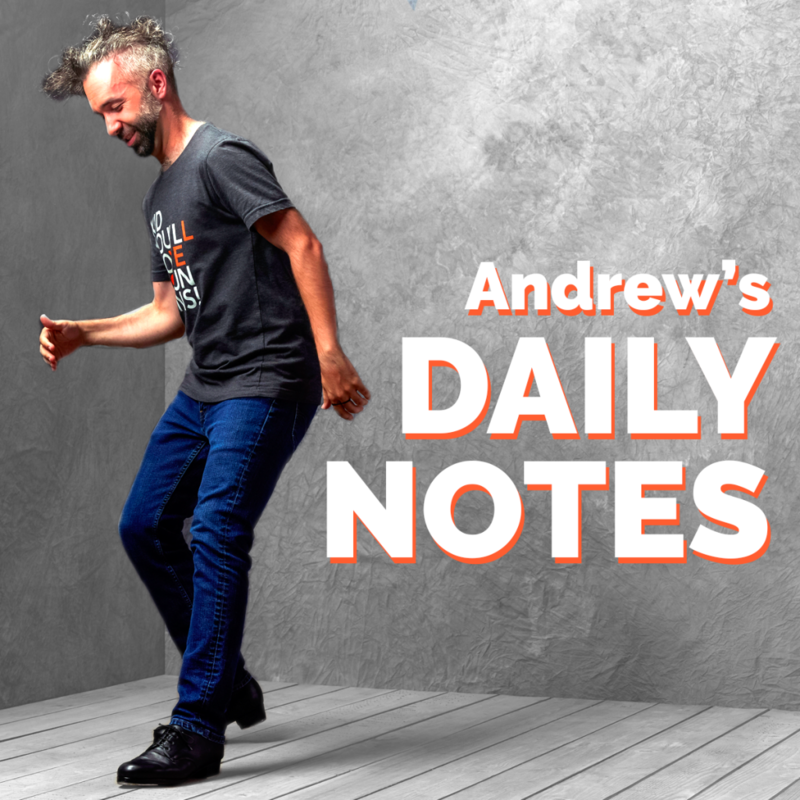 Check them out here, and subscribe to receive Andrew’s Daily Notes in your inbox.